The other day I popped into my local Body Shop to pick up some essentials. Two of which are staples in my beauty regime. I thought I would share my selection with you. If you suffer from breakouts now and again, then I would seriously recommend getting this product. I have used it for years and have never been disappointed. 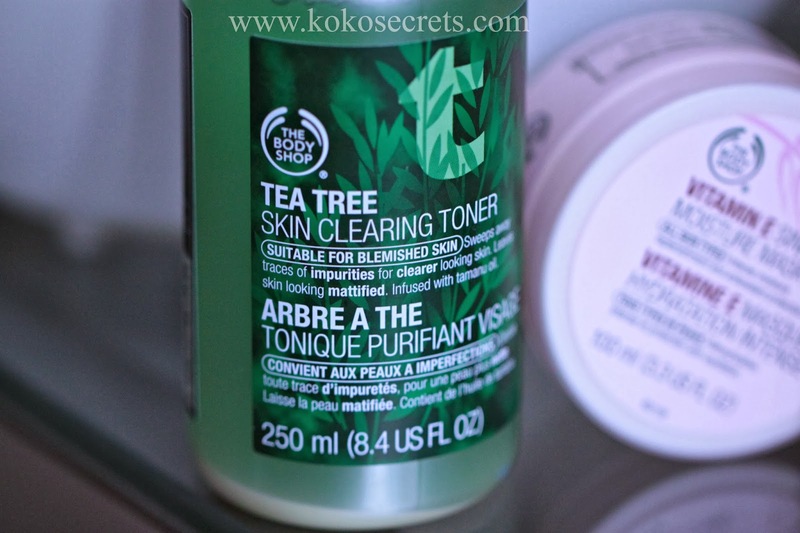 The moment I have spots and I use this toner, and they (the spots) literally die within 3 days. I use it in the morning and at night. It has a slight tingly sensation which I love. That way I at least know that it is working. 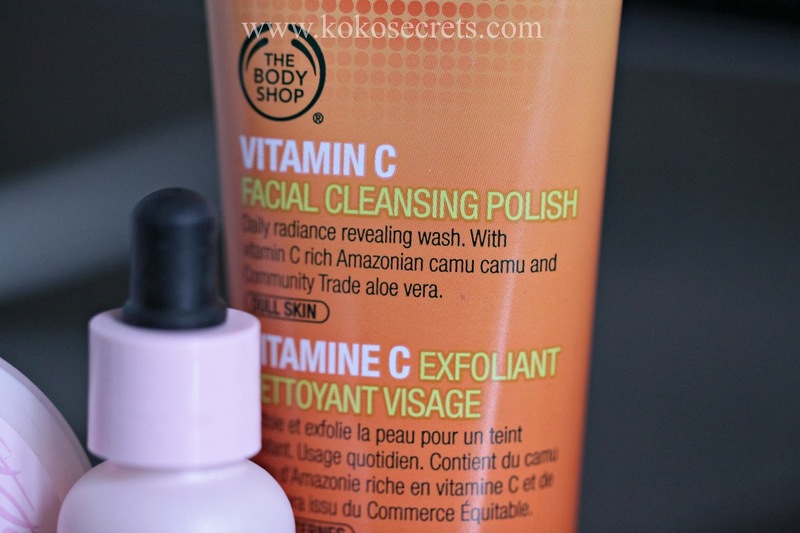 It leaves my skin looking clean and matte after I have applied it. Remember to shake it well to activate the ingredients which include lemon tea tree oil and Community Fair Trade organic tea tree oil. This toner retails at £5 for 250ml (bargain!). This is a new addition to my collection. 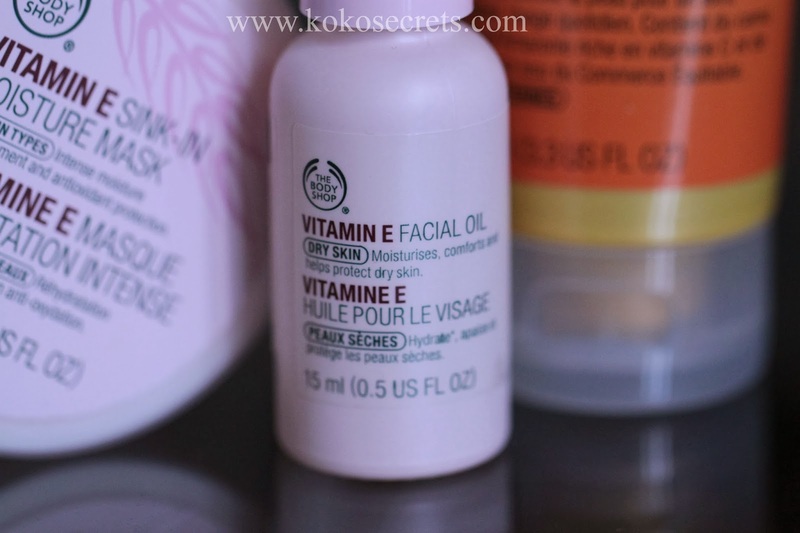 I love the Vitamin E range and had to try this! 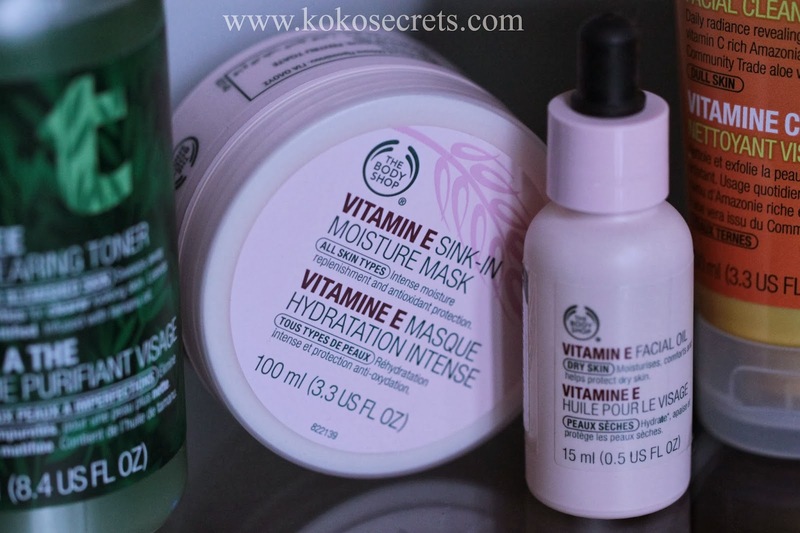 The mask is formulated to restore the skin's optimum moisture level. With this horrible cold weather we've been having, I feel that my skin has been really drying out as of late. So I definitely needed this. 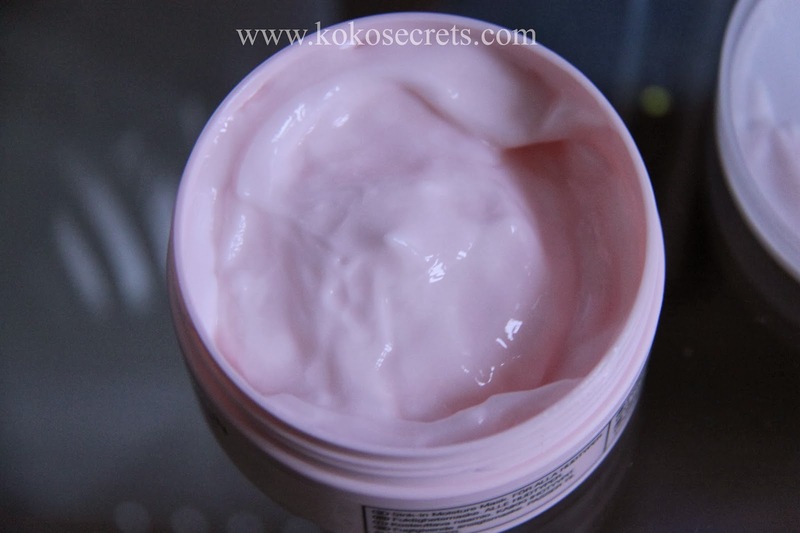 You simply apply a thin layer of the mask over cleansed skin and leave it for 10 mins. Then gently wipe it off using a cotton pad. It doesn't get hard or dry out like clay masks. 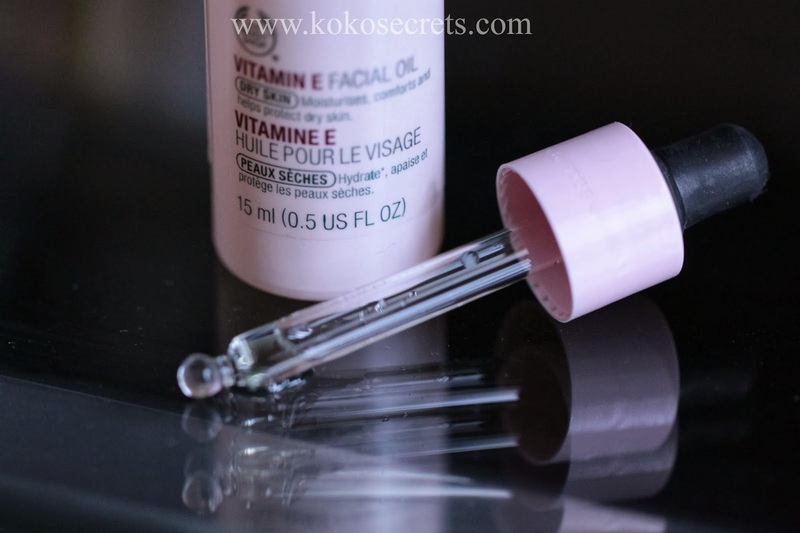 It just leaves your skin feeling supple, soft and hydrating. This retails at £12 for 100ml. This facial oil retails at £11 for 15ml. This polish really works a treat. It is a daily wash and contains microbeads (you can see them in the pics below) which buff away dead skin cells and lather up well. The microbeads aren't too coarse so if you have senstive skin due to blemishes, this could still work well for you. After using this product my skin always feels so smooth and I find it also reduces the appearance of enlarged pores. It really exfoliates the skin well. Love it. It has a rich smell of oranges which I like...very refreshing if you ask me. The cleanser retails at £11 for 100ml. I haven't tried any of them but I will pop in and have a little browse and see what I can find. I actually use all but the oil. I may give it a try. 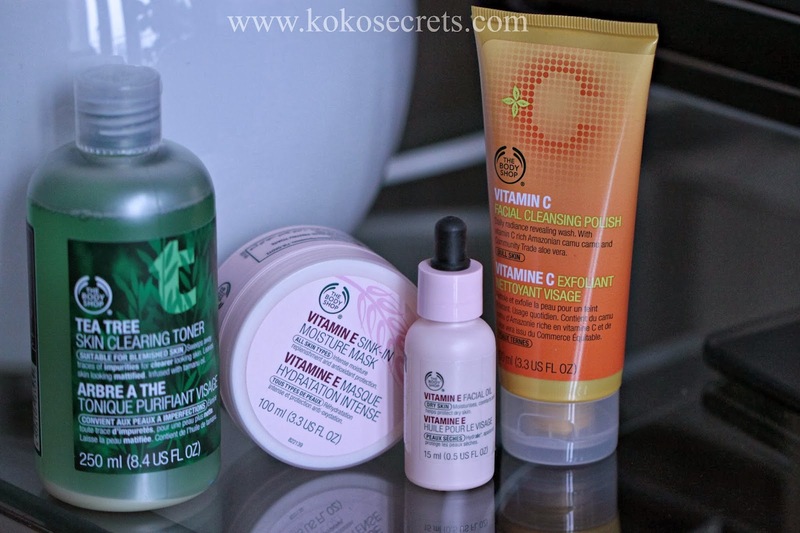 I am a product junkie and I've been using these since I've been in England, but now that we are going back to the states, I may go back to origins. I LOVE ORIGINS! hahahaha! Very refreshing to see more black women blogging! New Follower here! I've got all of those but sometimes find tea tree a little drying, same problem?